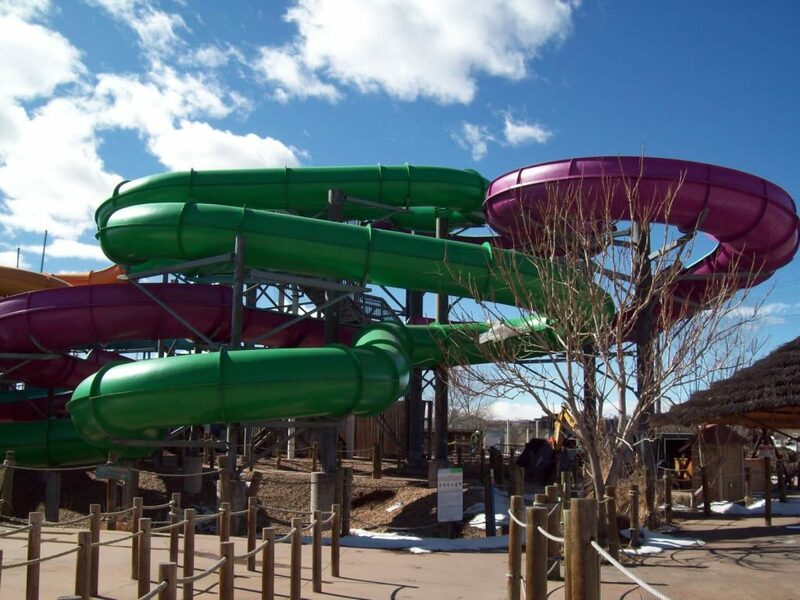 Waterparks: What’s on Deck in 2018? 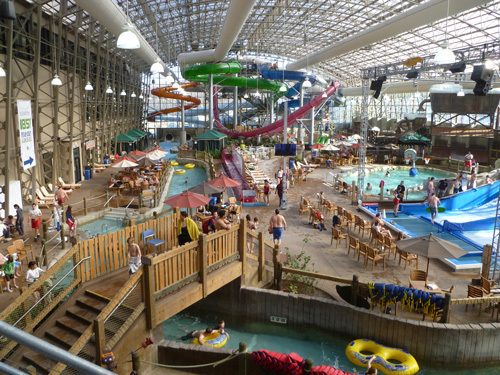 The waterpark industry continues to expand in North America, with more than $550 million worth of new investment in indoor and outdoor waterparks and their related resorts in 2016. 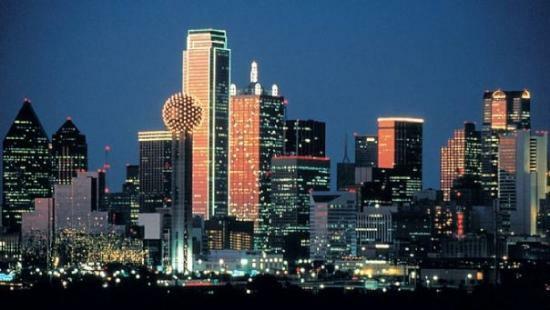 David J. Sangree and John Kelley attended the Hunter Hotel Investment Conference in Atlanta, Georgia last week. 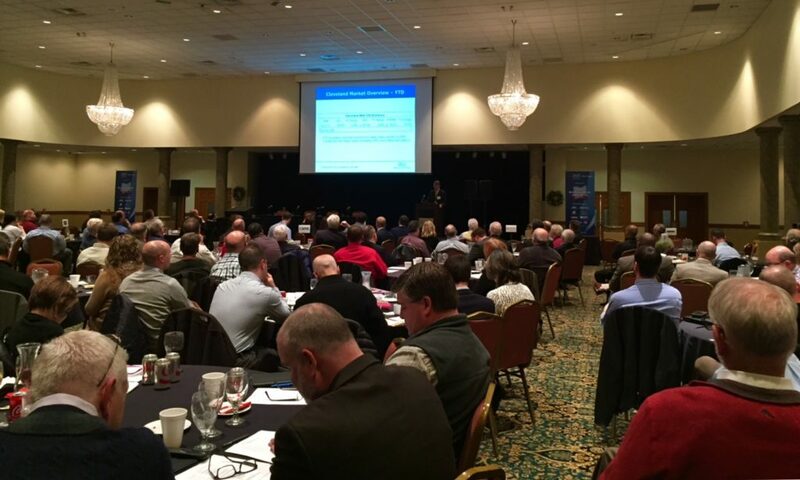 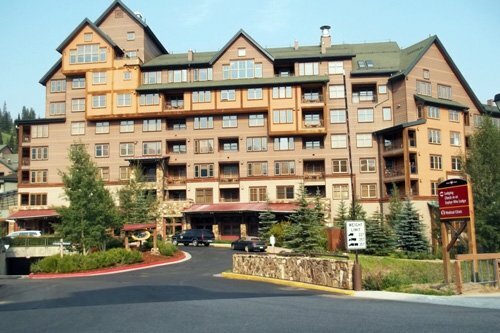 The conference attracted a record turnout with over 1,500 attendees. 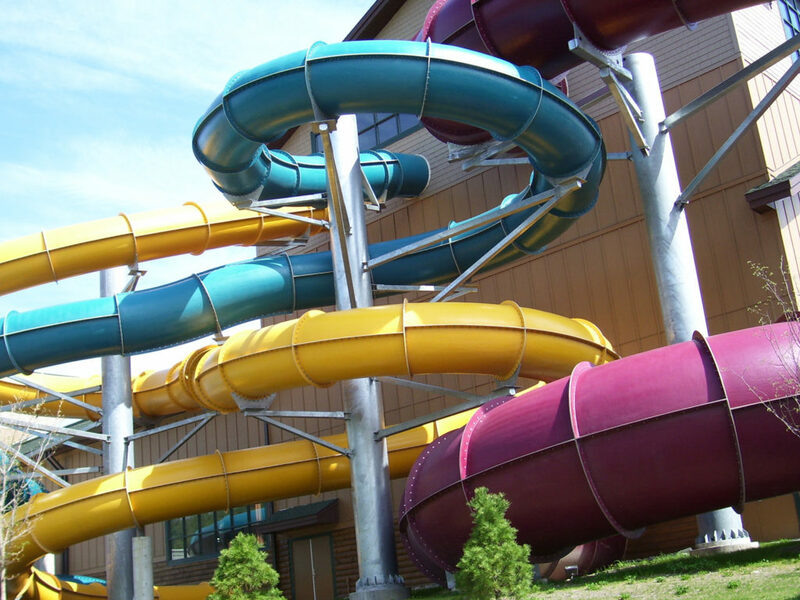 This article explains the major components of a waterpark feasibility study that should be analyzed as part of determining the potential success of a waterpark project. 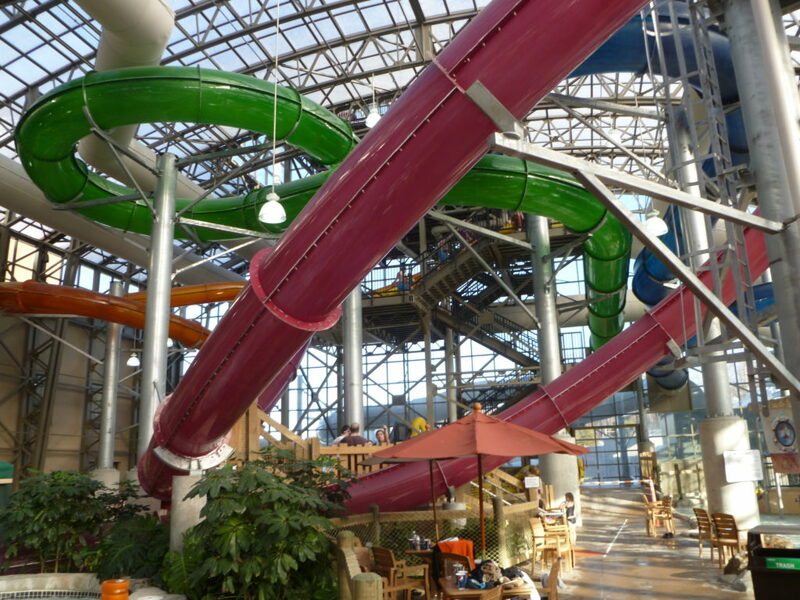 The waterpark industry continues to expand in North America, with more than $500 million of new investment in indoor and outdoor waterparks and their related resorts in 2015. 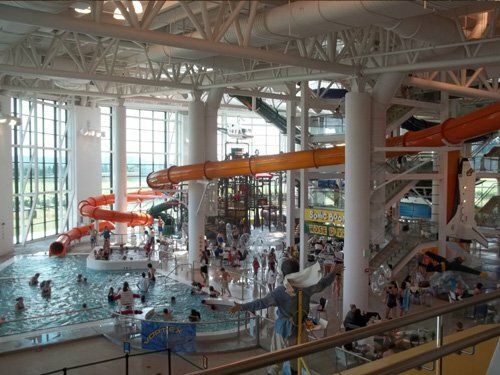 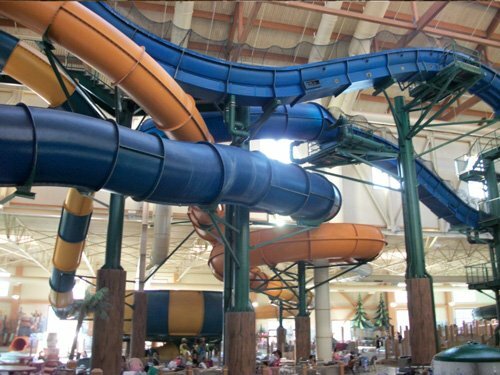 The waterpark industry has shown continued growth in 2014 with increased numbers of indoor and outdoor waterparks being developed throughout the United States and Canada.